The poetic documentary of Joris Ivens, about the port Valparaiso in Chile, celebrated its 50th anniversary. 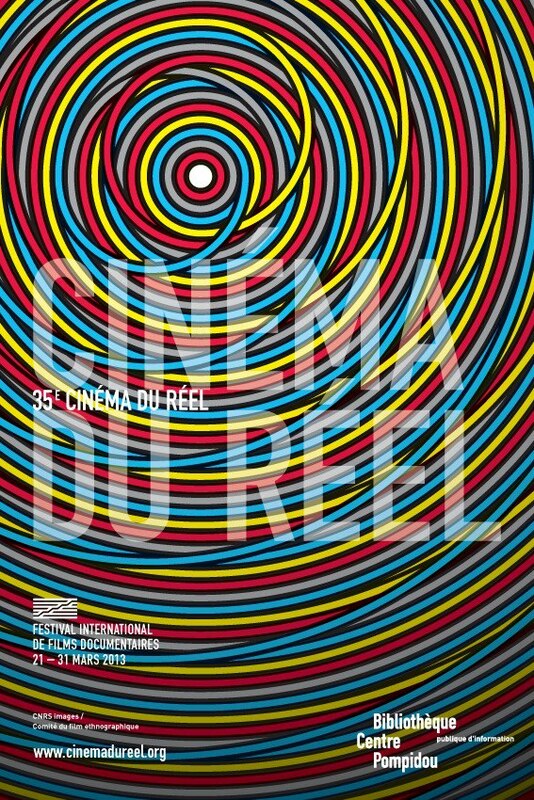 They celibate this with the screening of two Joris Ivens films and a film of Chris Marker. Eva Olthof, an artist from Rotterdam in the Netherlands, is an ‘artist in residence’ for three months in Valparaiso and she works on an artproject, influenced by Ivens and Marker. Valparaiso is on the UNESCO World Heritage List since 2001. The film has been made by Ivens after an invitation of Salvador Allende. The film became a filmproject for the students of the university of Santiago de Chile. With an intuitive filmstyle, Ivens created a sociological view on the hard life at and against the hills. 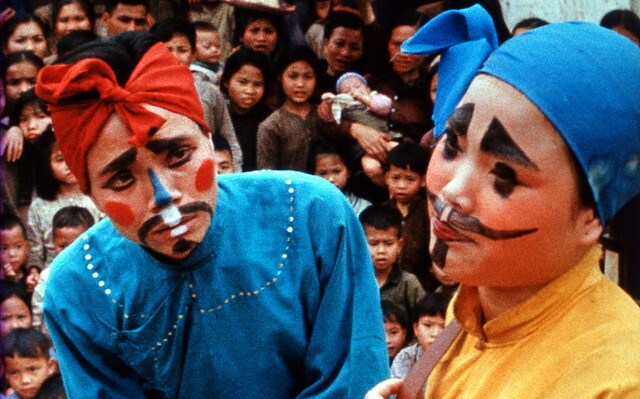 How can somebody become a filmmaker in a country without cinema? Saturday 31 March the young Congelese filmmaker Dieudo Hamadi received for his film Atalaku the Joris Ivens Award at the 35th Cinéma du réel Filmfestival in Centre Pompidou, Paris. The Joris Ivens Award is ment for debute or second films. 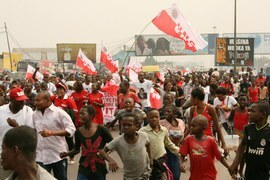 Hamadi made his film in Kinshasa, a city of nine million inhabitants however without cinema. He filmed the presidential campaign in 2011, which was only the second free election since the Democratic Republic of the Congo gained independence in 1960. Gaylor, a penniless (like most of Kinshasa’s nine million inhabitants) pastor turns into an atalaku, which means a “crier” in Lingala. He makes a deal with the political candidate who has offered him the highest price for his services: ensuring the campaign’s street publicity and finding musicians to write the campaign’s song. The festival will take place from March 21st till the 31st. The winners will be announced on Saturday March 30. The Joris Ivens Award is supported by Marceline Loridan-Ivens, the European Foundation Joris Ivens and the Association of Friends of Cinéma du réel. Maria Bonsanti, former co-director of the Festival dei Popoli in Florence succeeds Javier Packer-Comyn called, after 4 years at the artistic direction of the festival, to other responsibilities in Brussels. 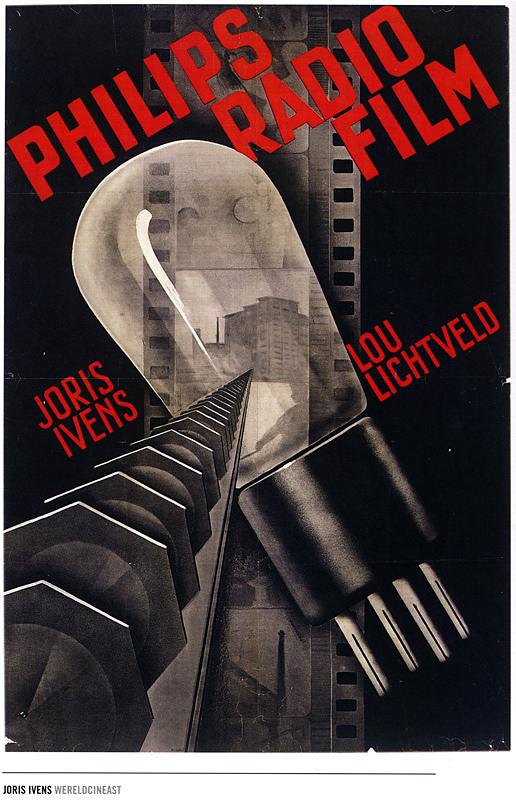 At the 17th of March, the Austrian Filmmuseum will be showing a film program about commercial films of avant-garde artists like Hans Richter, Joris Ivens and Johann Lurf. Conference about Ivens film at MAV 2012 in Rome. The opening day of the conference MAV 2012, will be about Joris Ivens. Several experts will speak about the film ‘L’Italia non è un paese povero’ of Ivens (1959). 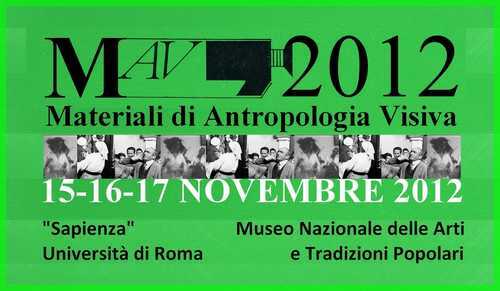 At the the 15th, 16th and 17th of November, the conference MAV “materiali di antropologia visiva” (materials concerning visual anthropology) will be held. 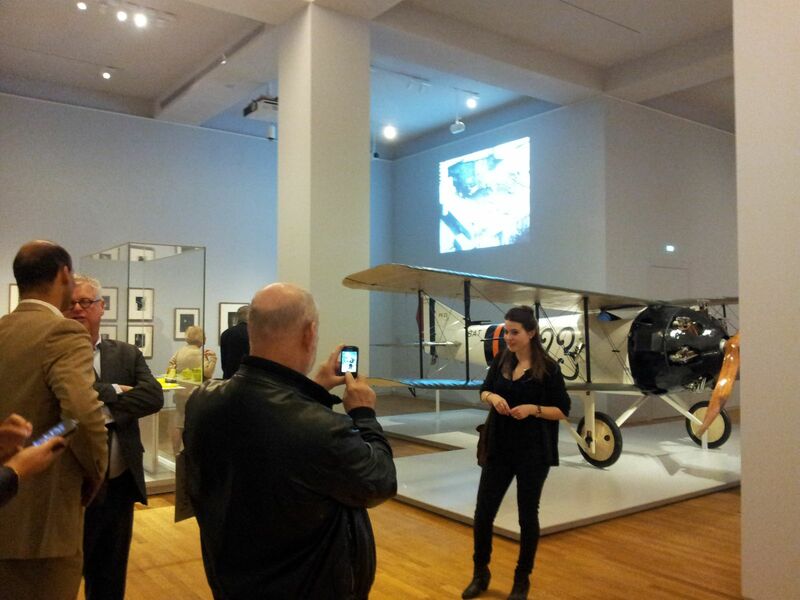 This is organized by the National Museum of popular art and traditions and the University of Roma ‘Sapienza’. Among the many experts and filmmakers they expect Daniele Vicari, Paolo Taviani, Virgilio Tosi, StefanoMissio and a few former representatives of the ENI (Ente Nazionale Idrocarburi), the employer of the film at that time. 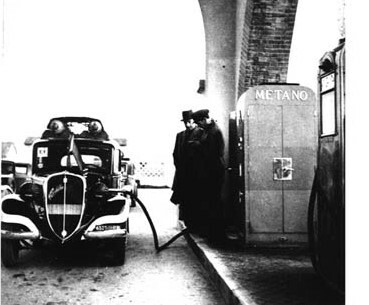 The tripartite television-documentary about the winning of gas and oil in Italy ‘L’Italia non è un paese povero’ is still in the full interest of Italy.